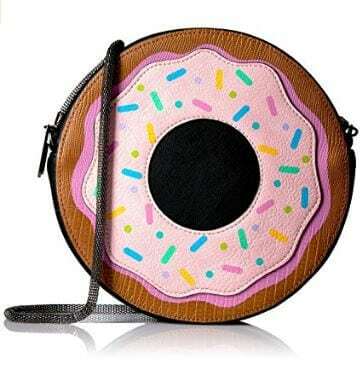 Need a gift for the donut lover in your life? 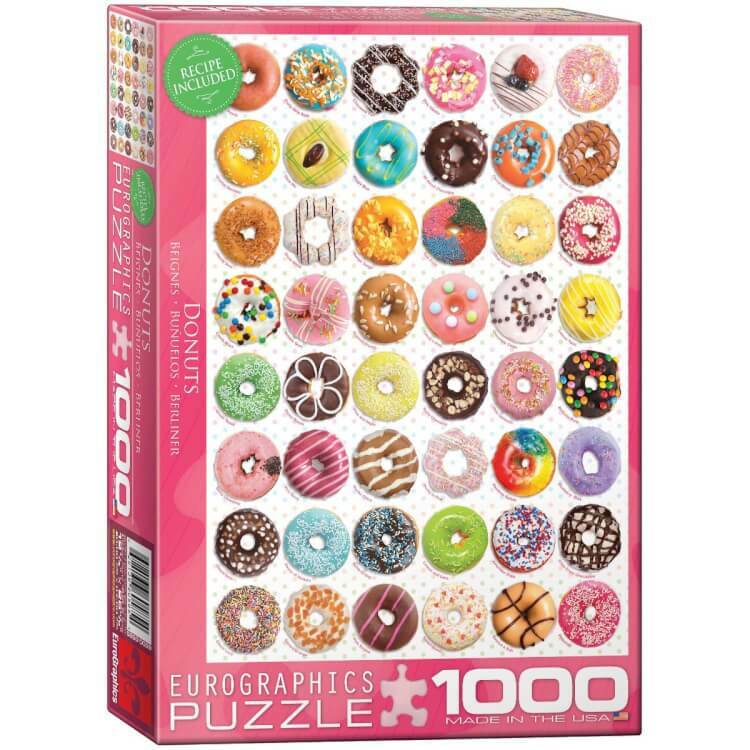 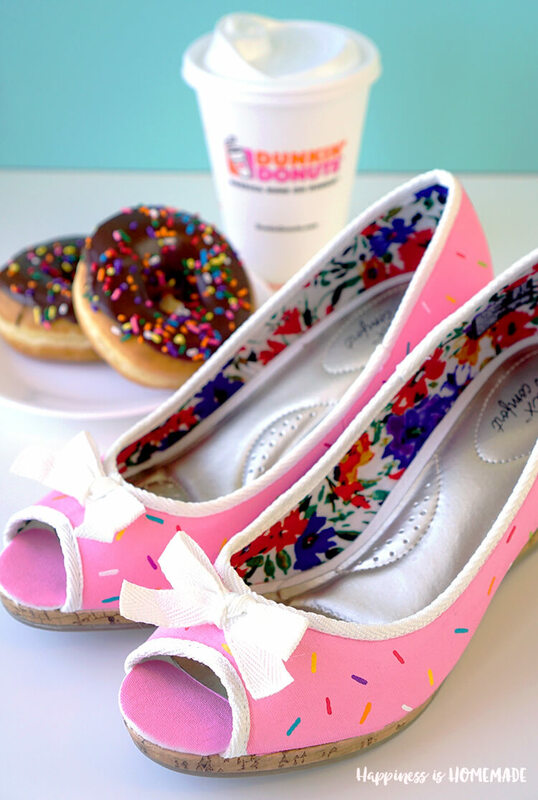 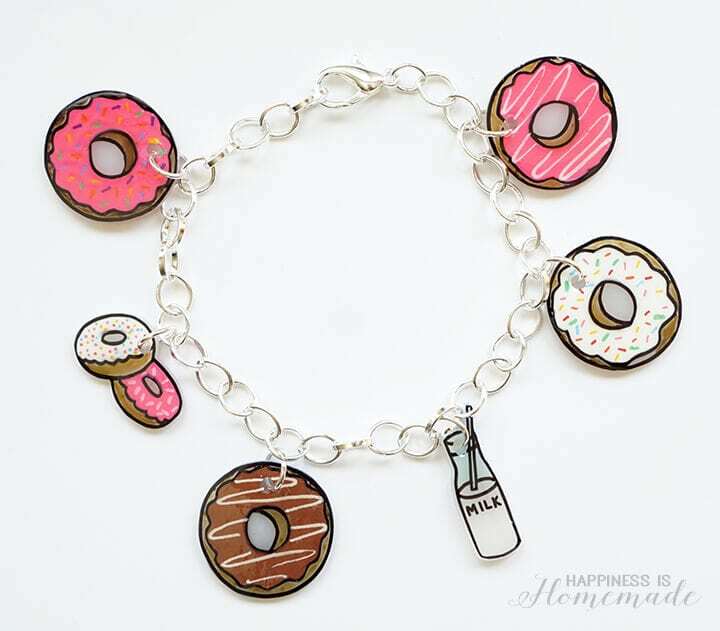 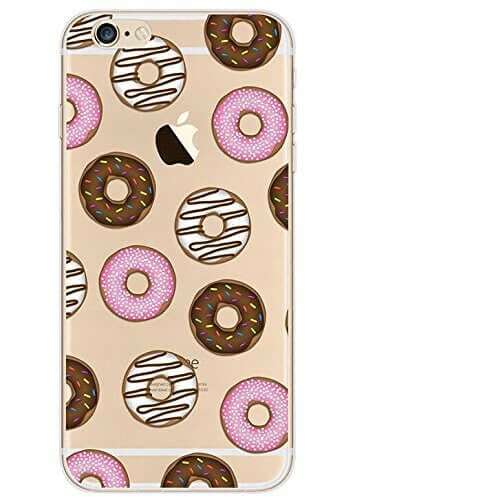 These 16 Gift Ideas for Donut Lovers are sure to bring a smile to their face! 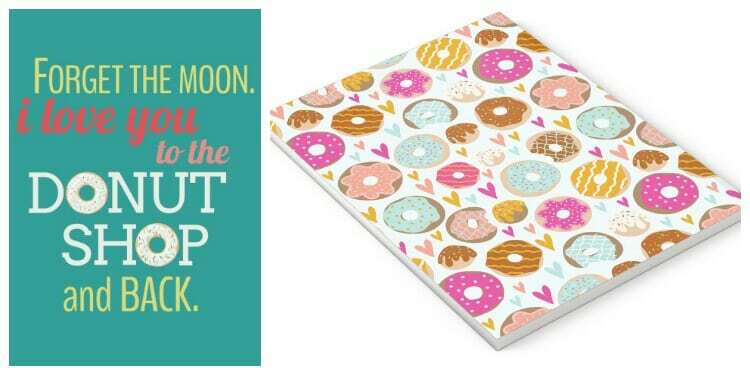 Notebooks, phone gadgets, pool gear, mugs, fashion, DIY ideas, and more! 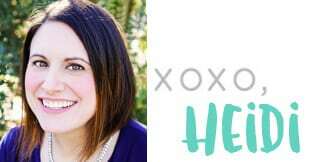 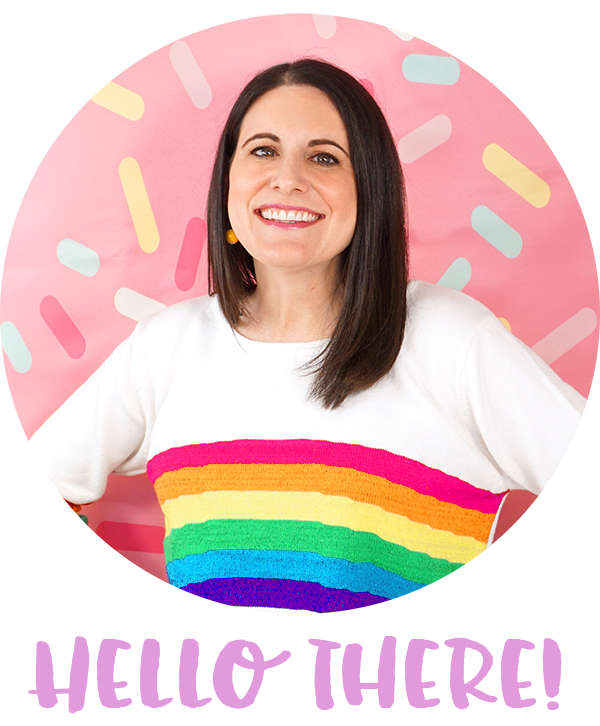 If you’ve ever visited Happiness is Homemade before, you probably already know that I’m a HUGE fan of donuts (do you prefer the spelling donuts or doughnuts? 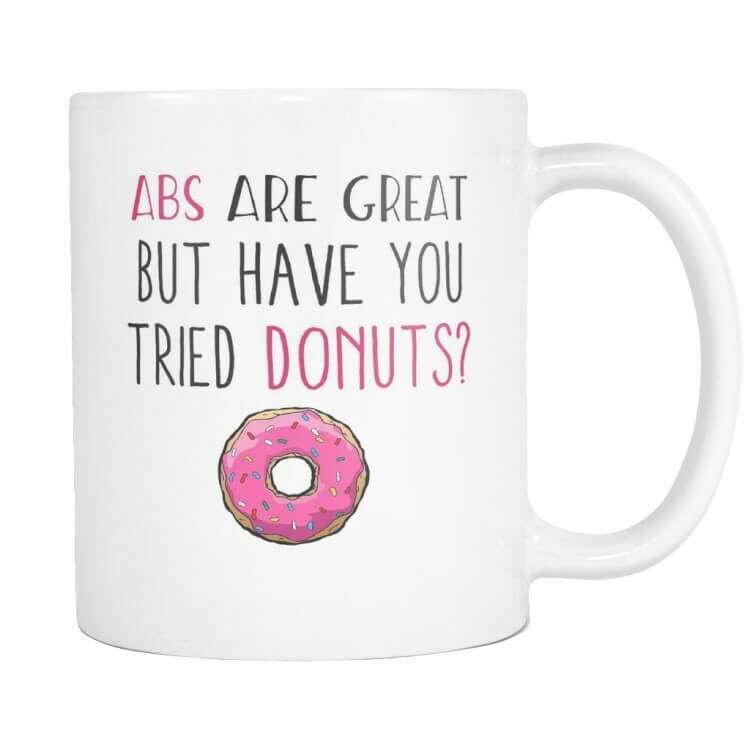 Either way, I’m in!)! 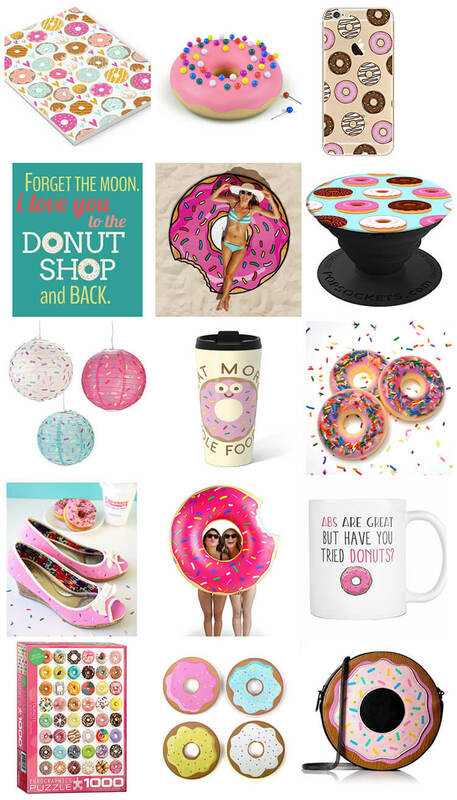 Over the years, I’ve collected a few donut themed housewares and office supplies to add to my donut obsession, and lately, it seems like I keep finding the cutest donut themed goodies everywhere I look! 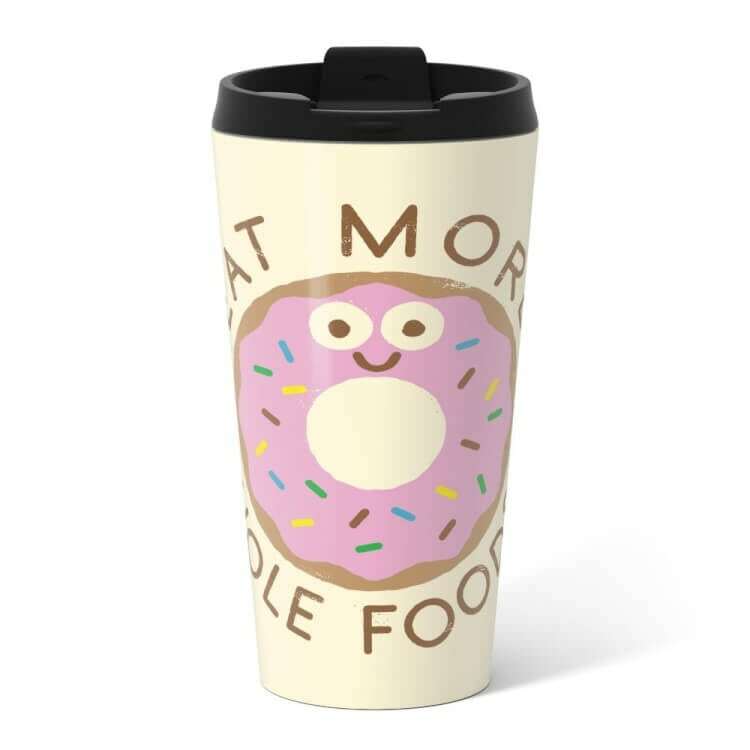 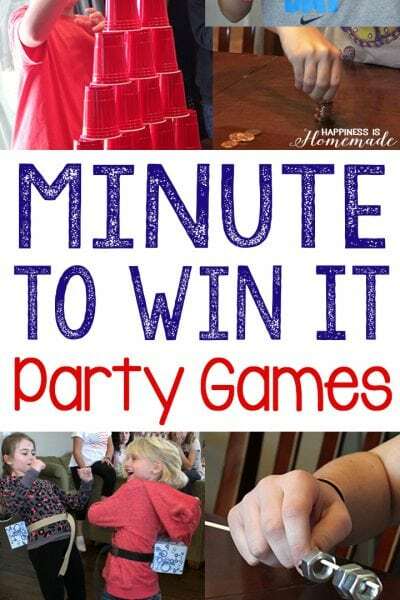 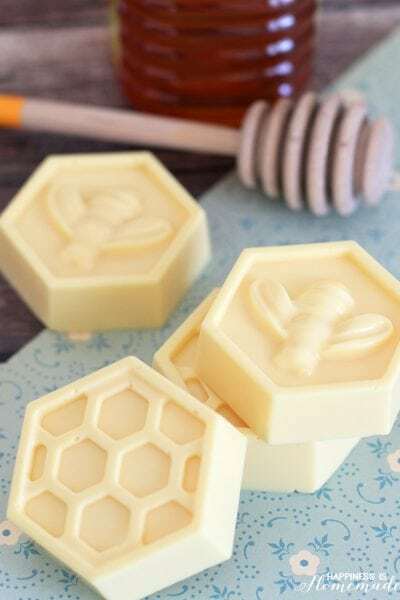 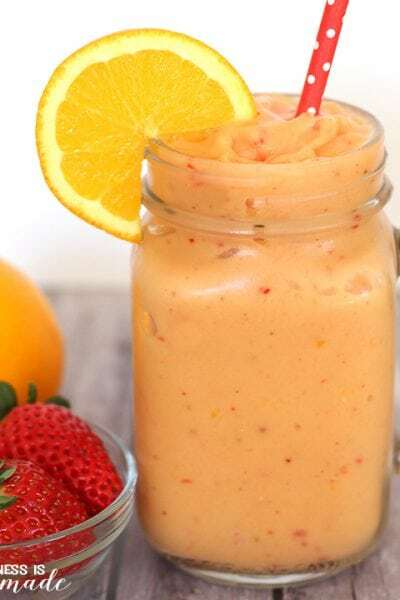 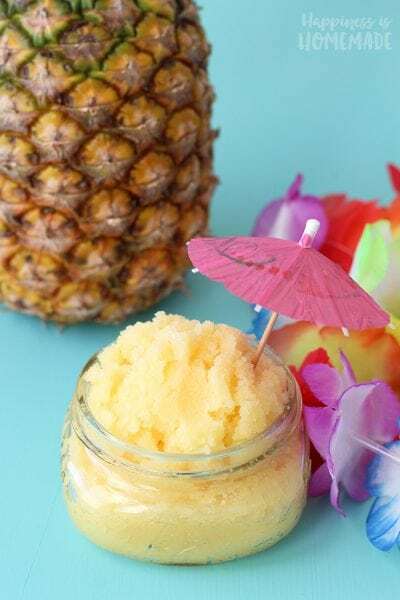 If you have a friend or family member who loves donuts just as much as I do, here are sixteen seriously awesome gift ideas that might be perfect for them – I even included a couple of DIY options in there if handmade gifts are more your thing! 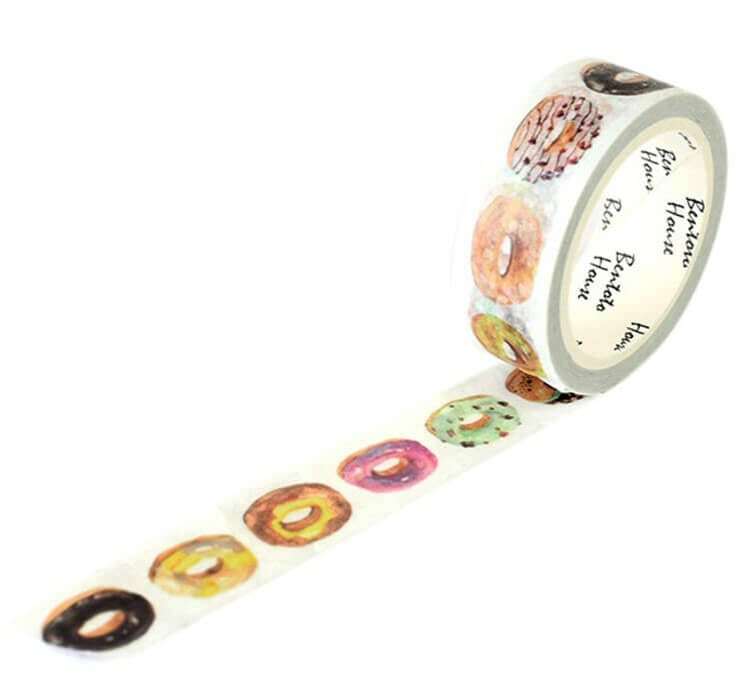 Crafty donut lovers will adore this Donut Washi Tape! 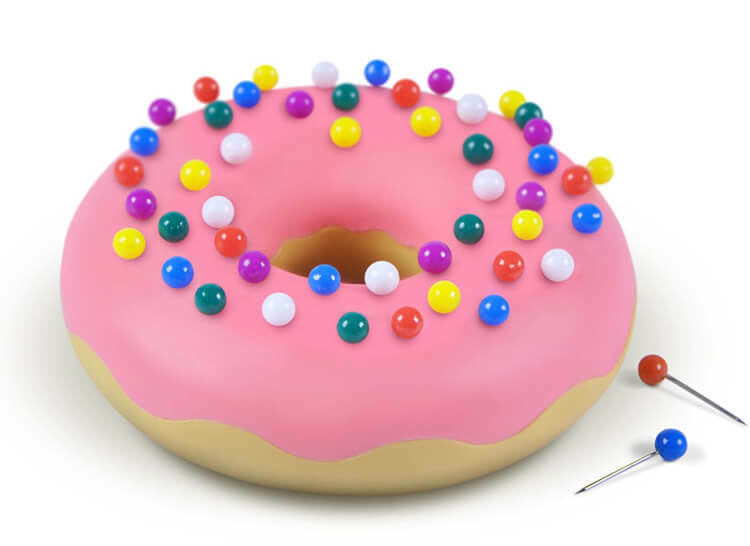 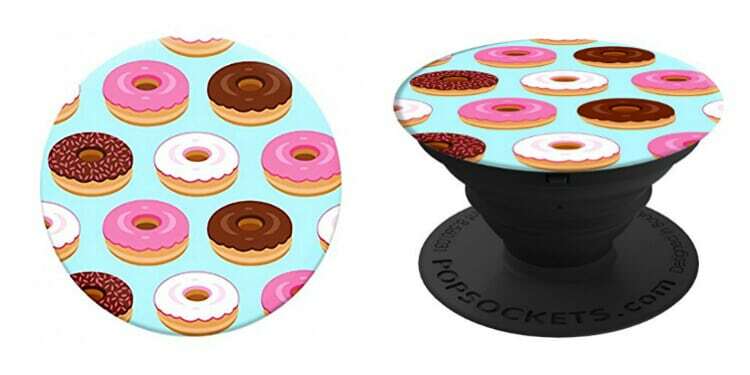 Donut Popsocket– if you don’t know what Popsockets are yet, you NEED to check it out! 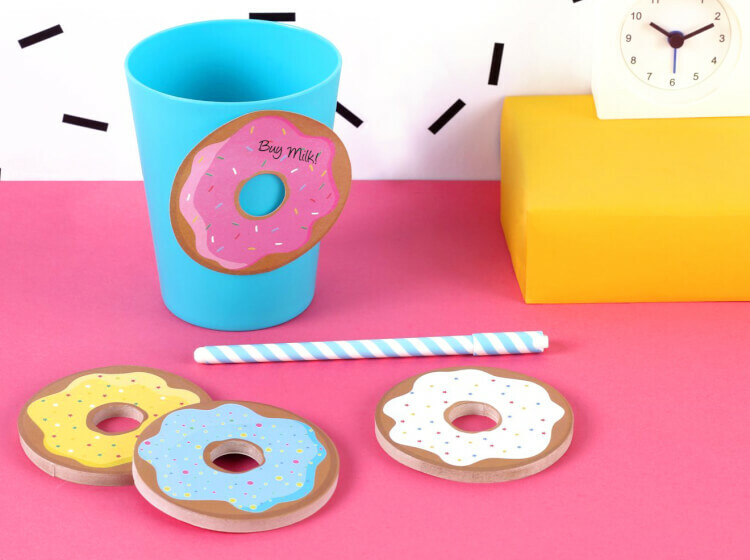 Whether you buy or DIY, cute donut gifts are always well received by donut lovers! 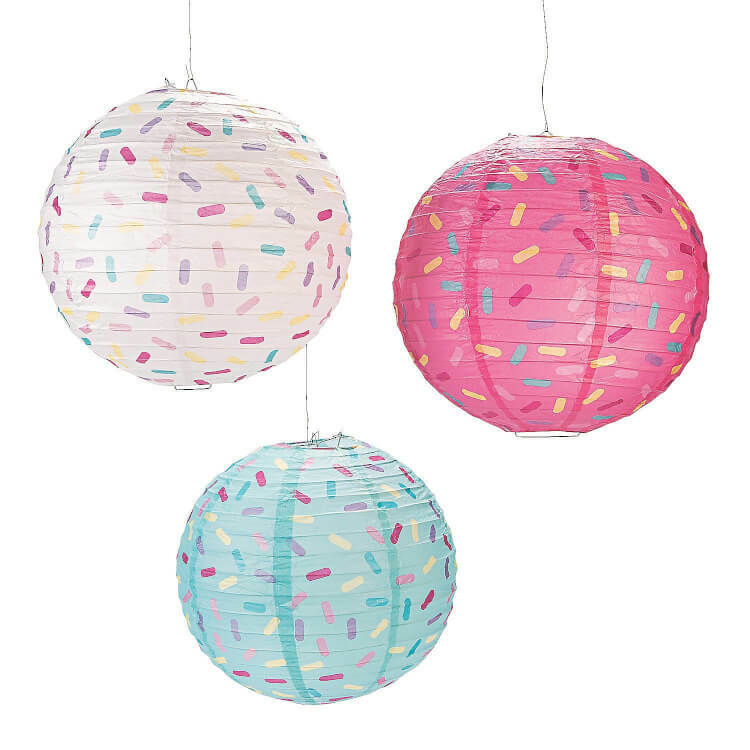 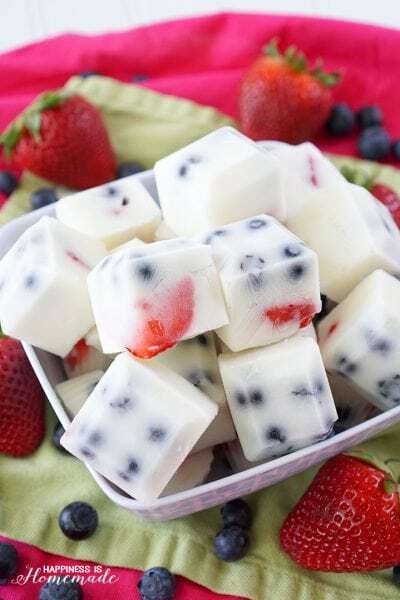 If you like these ideas, don’t forget to pin ’em! 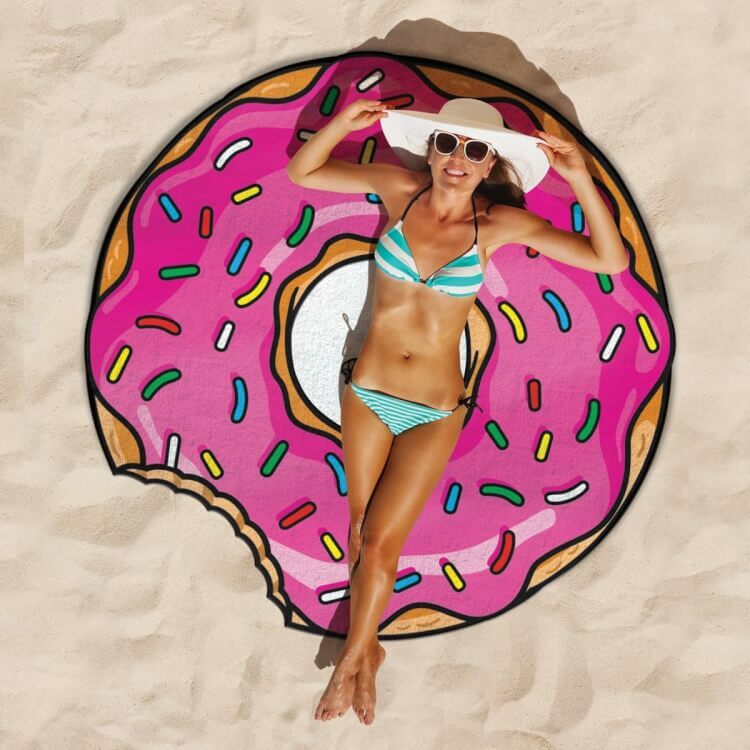 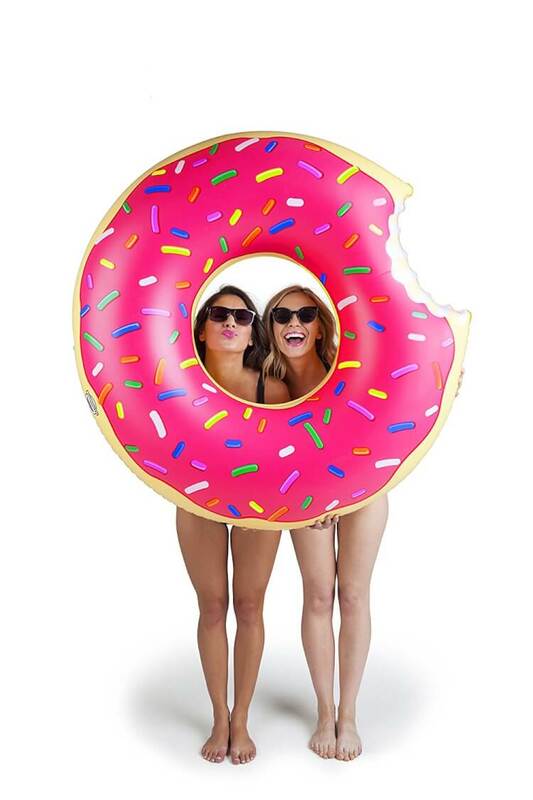 The donut pool float is so cute! 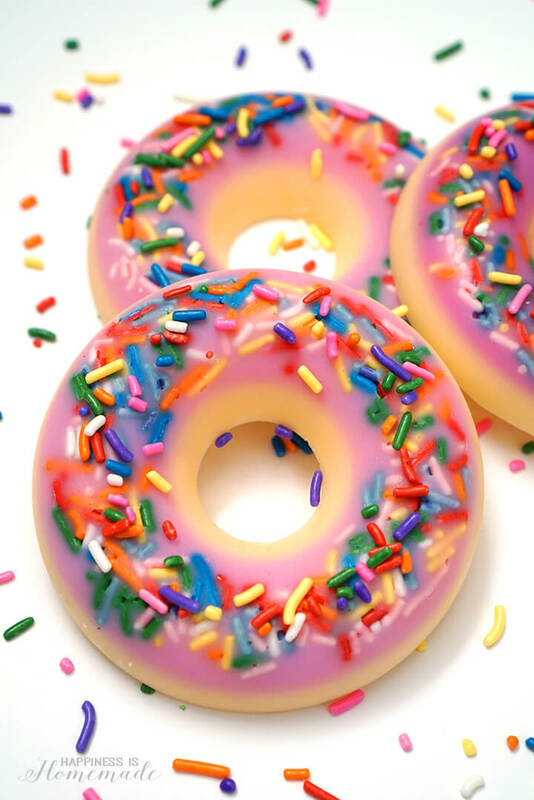 Great pick.